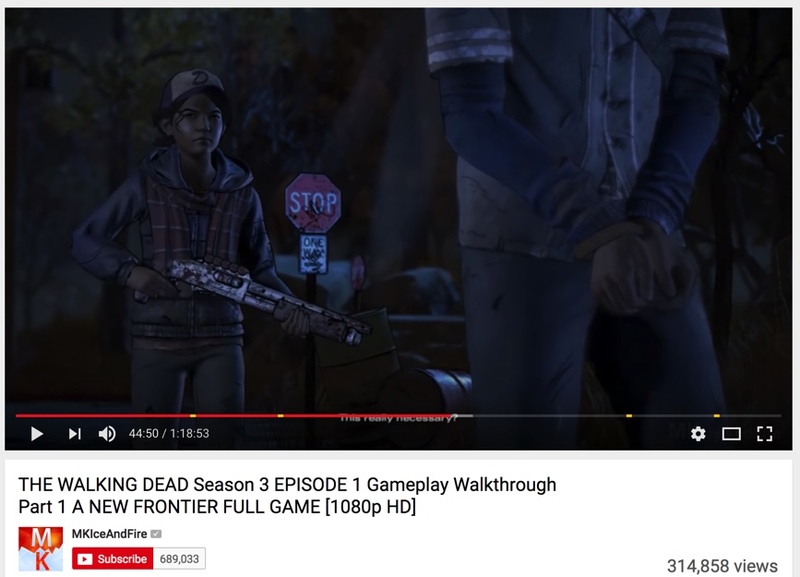 Waiting for the final season soooooo long time, and it exactly show the original story telling skills of Telltale. 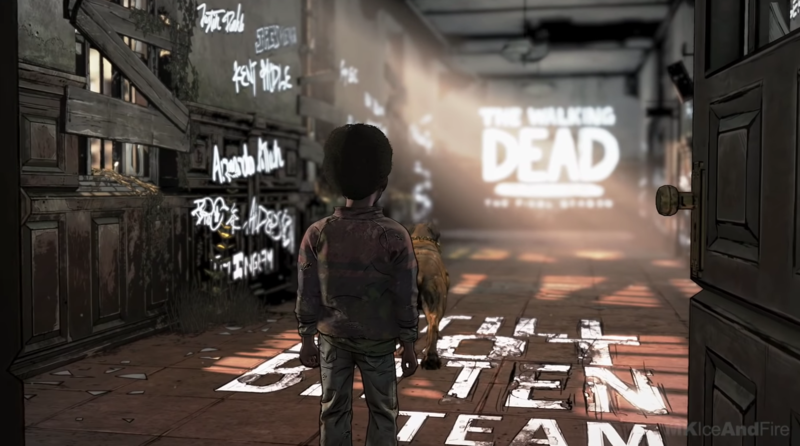 After the video walkthrough, the author commented that Telltale had went bankrupt and this season might not be accomplished this year, or worse… maybe something like… never. 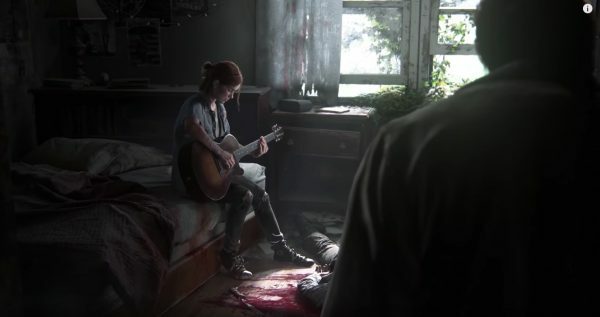 A total disaster… ehh… not easy to accept that, been following this storyline from 2012 to 2018, especially with the recent E3 videos. 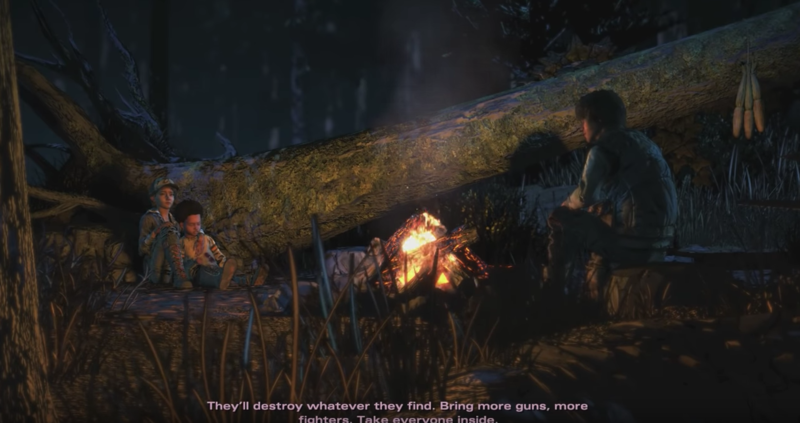 If there could be some way to donate a little (I suppose it was too late to buy the game), I guess I could put like fifty or maybe hundred bucks to prove that I really got a lot from this story series. To me, personally, the best was season #1, then #2 and #4, the #3… nothing left in mind but that was ok anyway, good, still. My favorite “no-comment” video author, Hassan, chose to let Clem kiss Louis – that’s not typical him, I mean not his style on choice. But after I saw his comment – I realize this episode might be the last one. 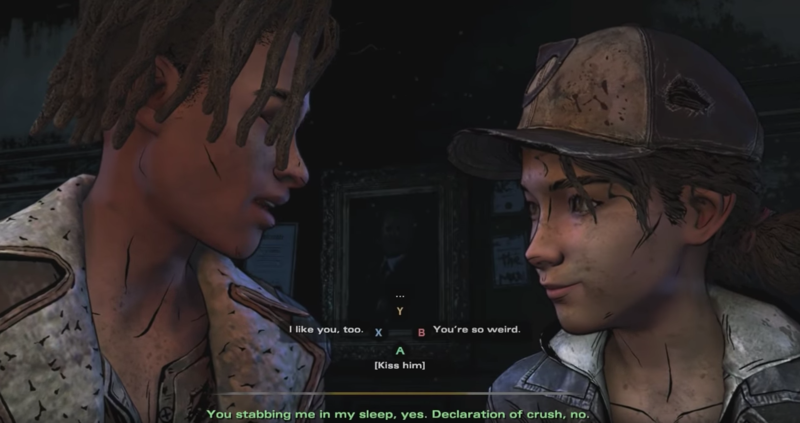 At the end of this ep, Louis was caught and took away with intruders, which means we probably never know any of the possibilities between Clem and him – that would be the reason why Hassan, the video author, choose the kiss, instead of hiding the feeling to each other during this apocalypse. Wrecking the gorgeous right in the face, that’s called TRAGEDY. 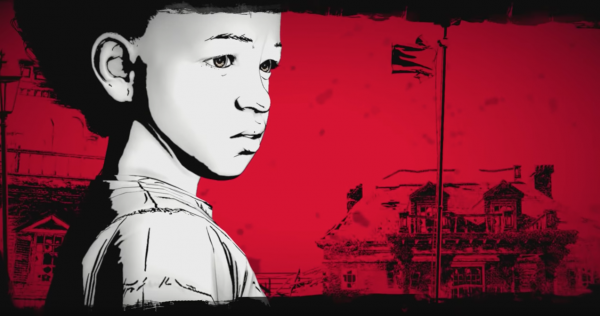 Well, finally the “Walking Dead Game Season #3” arrives. 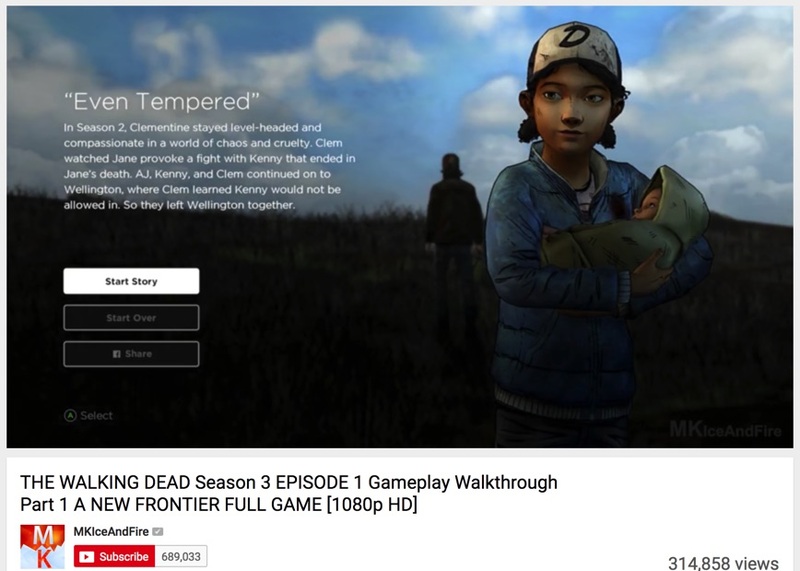 Never play this series before, but I know it all, every scenes, every dialogues, every roles, by walkthrough videos. I’d like to recommend this game to everyone around since it’s the best story teller ever as I know. It’s not exactly an action game, the most attractive parts is that it says the game adapts by player’s choices. Well, you may not expect the story could change completely after choosing an opposite answer, but the screenplay is fantastic to show you the real human nature underneath the zombie apocalypse – challenging my heart more than those Hollywood blockbusters. And this is easily to purchase, PC, Mac, iOS, Android, PS4, Xbox – available on most electronics in your hand. 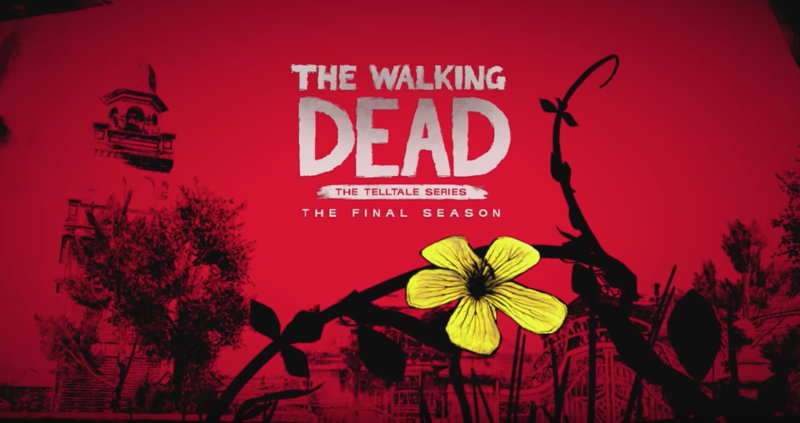 Er… talking about the season #3, it’s kinda two… or half more years waiting after the season #2? I mean, it’s always good to desire, to expect even some tiny things in life. 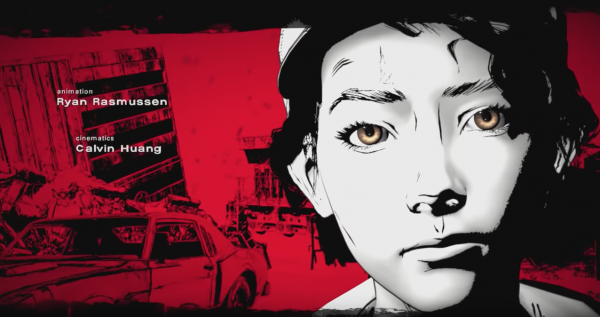 Time flies, some of them happen, and others might not, however this is how life usually goes – pretty much like the little girl Clementine in this series.